Expectations from the world around us that business should contribute to sustainable development is increasing. 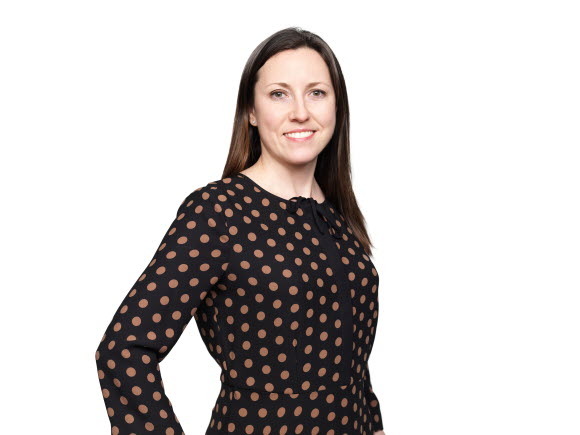 At the same time, SEB has the ambition to be a leader in financial sustainability. "We will continue to strengthen our sustainability work in the future, both in integrating social, environmental and governance aspects into our existing processes, as well as developing products and finding new business opportunities. It is a prerequisite for our long-term ability to support our customers and contribute to positive social development," says Marie Baumgarts. 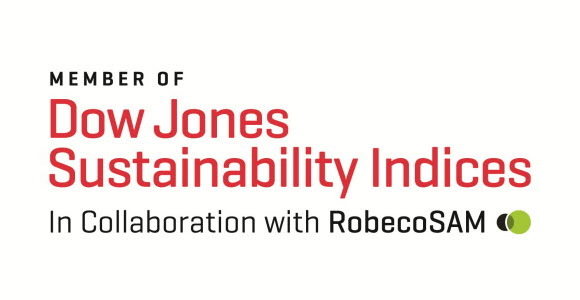 Dow Jones Sustainability Index is a collaboration between S & P Dow Jones Indices and asset manager RobecoSAM, which specializes in sustainable investments.